We all know of cannabis as something that can get you high, and also be used to treat some medical conditions in places where prescribing it is legal. Wherever you stand on the drug for recreational use, there is no denying that, as plants go, it has an awful lot of attributes that make it useful. These go way beyond the compound THC, which is what causes the ‘high’ when the drug is used. 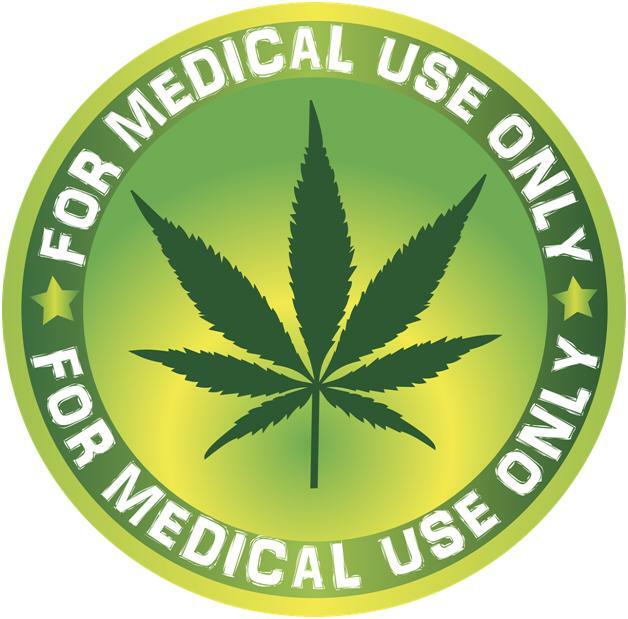 When cannabis products are made without THC, which can be achieved either by breeding special strains that have only tiny amounts of THC, using different parts of the plant, or removing the compound in the production of the products, it is possible for people to use those products without any of the effects normally associated with cannabis. Even if you think getting high is the best part of using cannabis, chances are there are times when you don’t want to feel that way, and these products can allow you to take in some of the other beneficial cannabinoids in the plant or take advantage of its rich nutritional profile as a food, while remaining clear of mind! There is a good sized market for ‘high free’ cannabis products, and for good reason. Other compounds in the plant have all kinds of health benefits and are thought to also be beneficial as a preventative measure against some diseases. Plus, hemp seeds can be a very good thing to eat. As a result of the increased availability of hemp derived products, from cannabis vape juice to hemp flour for baking, hemp is becoming a huge hit in the natural health, supplements and superfoods market. Some people who want some of the health benefits of cannabis without having medicinal marijuana or experiencing a high, find that using what are called CBD or hemp oils can promote good wellbeing. Oils can be used either as drops, or made into mixtures to be used for vaping. CBD oil has an earthy taste some people like, but for those who don’t, it can be taken like medicine. CBD oils are indeed becoming a popular supplement, but actually eating the seeds of hemp plants is also a popular thing to do, particularly among people who avoid wheat and gluten, as the seeds can be made into a gluten free flour. Hemp seeds don’t get you high because they contain hardly any THC, and can be used just like other types of seeds like sesame seeds or poppy seeds in baking, smoothies, salad dressings and other recipes, as well as ground into flour. They have a distinctive taste and crunchy texture, and also a very impressive range of nutrients including healthy fats, protein, vitamins and minerals. Hemp products that aren’t intended to induce a high are in many cases legal, completely safe, and pleasant to use, so it is no surprise that they are becoming so popular among the healthy eating community!